If you have rangefinders or a plan to buy one, then you would have a series of questions at some point. Can you use a rangefinder for both golfing and hunting? Can you save a few bucks buying one rangefinder? Yes, you can. 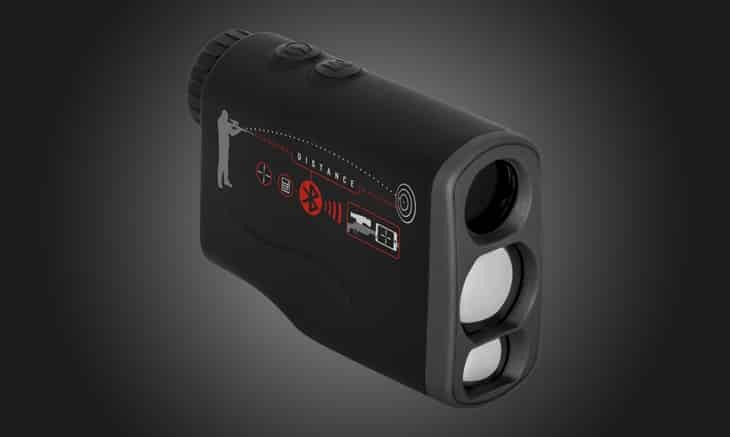 You can use a laser rangefinder for both activities if you choose a smart device that has features to serve both golfing and hunting adequately. However, you need to know the basic differences between golf and hunting rangefinders and some limitations before making any buying decisions. You may have the impression that “Golf vs. Hunting Rangefinders” debate is completely unnecessary. Golf rangefinders seek for the nearest flagstick for the measuring the distance in an open field. “First target mode” is the default target setting of this rangefinder as they are built for the golfer. 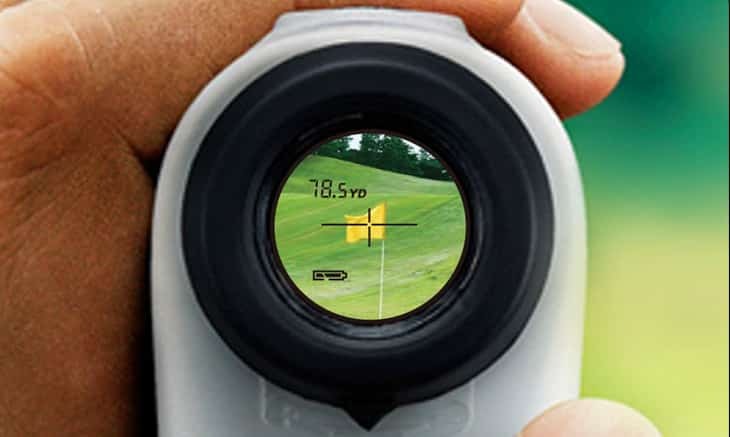 A typical golf rangefinder ignores distant objects like trees, people and so on. Modern and dedicated golf rangefinders come with various features to make golf easier. The “Slope Angle” helps to design shots plan, and GPS enables rangefinders to calculate the distance accurately using software and satellite information. Hunting rangefinders are obviously for those who love to hunt using rifle or bow. These rangefinders always are in “Distant Target Mode” by default to spot wildlife in wooden terrains. This target set automatically ignores close objects that could obstruct your view. These rangefinders come with about a mile range so that it can range beyond the brush. Can you buy one rangefinder for both activities? Already you got the answer, yes, you can. At some point, you will understand that the Golf vs. Hunting Rangefinders argument is worthless. Considering few facts, you can use a single rangefinder that can serve both activities. Now, let us see the features comparison of Golf and Hunting Rangefinders. Let us think differently. Golf rangefinders give opportunities to locate prey quickly, which is an advantage for the hunters. As the hunting rangefinders are slow, hunters may lose their target in the name of accuracy. Now you know what the basic differences between the golf and hunting rangefinders are. You can start choosing your suitable one. People prefer a high-functioning hunting rangefinder to fulfill both functions. You can easily use a hunting rangefinder on the golf course, but when it comes to quick reading, you may lose your temper. Golf rangefinders and Hunting rangefinders have a lot of similarities, but their features are not completely congruent with each other. Considering every feature discussed above, we can now suggest that a high-end hunting rangefinder will have balanced features for both sports.